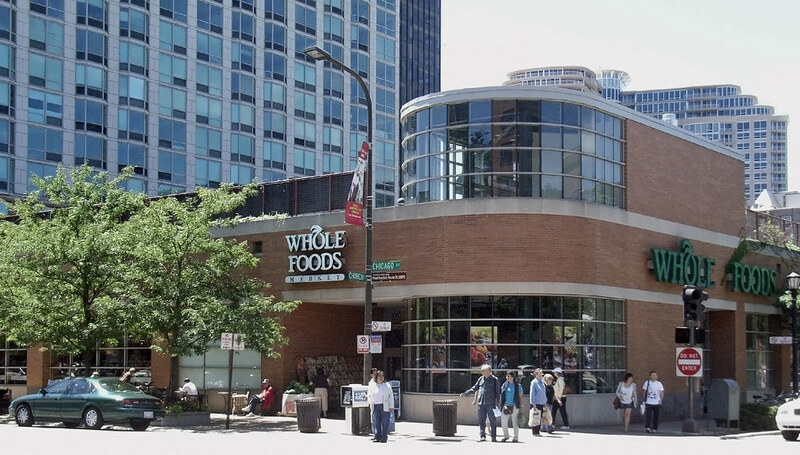 It appears like the merger deal giant Amazon wants to close with supermarket chain Whole Foods might take longer than everyone expected. It is all because a set of regulatory issues which may postpone the $13.7 billion deal. Also, because of the officials and Democratic lawmakers who are concerned in regards with some antitrust uncertainties. Back in June, the supermarket chain reportedly informed its investors that the deal was going to be closed later this year. However, it was a slim chance, that investors knew about, that the deal could be delayed until May next year. It seems like problems are piling up for the companies and prevents them from sealing the deal. Most recently, last week, the Federal Trade Commission started investigating a complaint. According to it, Amazon uses false comparison prices for its savings demonstrations, therefore tricking its customers. There has been no formal probe until now. However, according to reports, the commission is struggling to finish this case so that one wouldn’t be needed. Also, there are more problems up ahead for Amazon. A Rhode Island Democrat thinks this case needs a hearing in the Congress. The deal between the two giants could very well violate the competition laws in the country. According to those, no company can grow too have too much market power and by closing the deal, those two companies might grow to do just that. Some other groups of Democrats wrote a letter to the Federal Trade Commission in which they expressed their worries about this deal. According to the letter, they are not opposing the merger deal. However, if it happens, it could spell trouble especially for the African-American people in the United States. There is already a lack of healthy options they can choose from and this deal might make the situation worse. It’s interesting that Cory Booker, a New Jersey senator and a very likely name for the 2020 presidential race, also signed that letter of complaint. He admitted that he began worrying about Amazon’s deal with Whole Foods. This move is unexpected as he is known to be a friend of the companies in Silicon Valley. At the moment, nothing is certain and time will tell is this deal will indeed be postponed. Or, if it will happen at all.